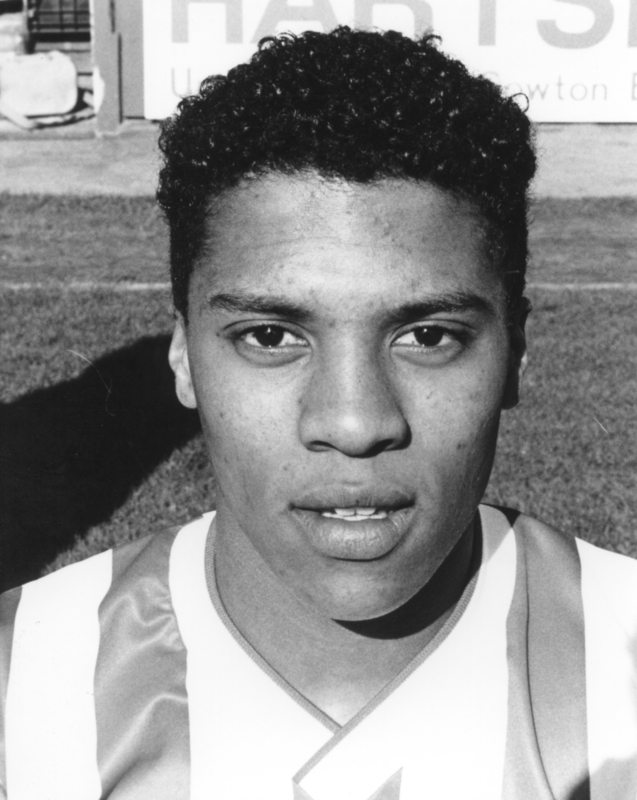 On the books as a junior with Bristol City, Rowe followed his manager Terry Cooper to Exeter City, initially on trial, and then earning a contract in September 1989. 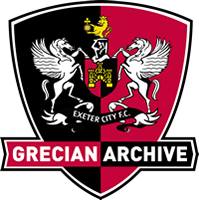 He made his Exeter City debut almost immediately when being introduced as a substitute in a 3-2 home win over Cambridge United, but had to wait for his first start until the following March when he scored in a 1-1 draw at Chesterfield. Rowe remained at St James’ Park for one further season, but played most of his football for the reserves. 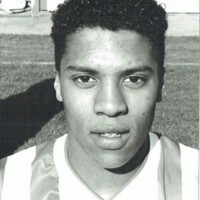 He had a trial with Cheltenham Town in March 1991. He then signed for Dorchester Town in March 1991 on a free transfer, with a proviso that City would receive 50 per cent of any future fee for the player. Rowe later played for Tiverton Town and Taunton Town. Living in Exeter in 2010, Rowe was employed as a postman.